Carlson, Victor I. and John W. Ittman. 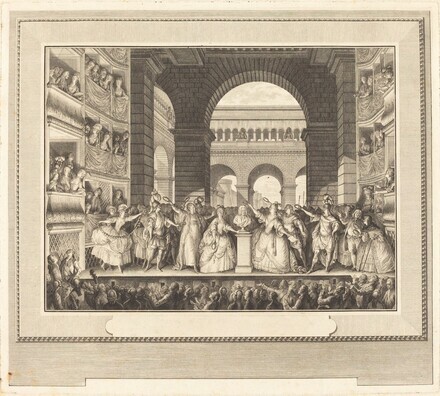 Regency to Empire : French Printmaking 1715-1814. Minneapolis, MN, 1984: no.87.